The following is the book trailer for the recently released Christian espionage novel entitled Heart of Terror. The Midwest Book Review said of the book: “Heart of Terror is an exciting twist of thriller and faith, very much recommended reading.” The novel is available as an ebook as well as in paperback from Amazon and Barnes and Noble. The Christian espionage novel entitled Heart of Terror was recently released. 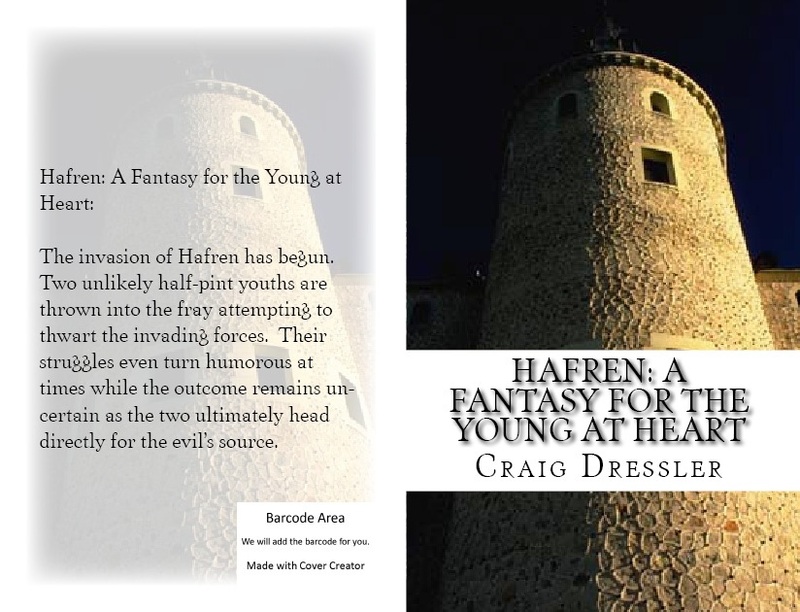 One reviewer called the book “a well-written, engaging novel”. He went on to say: “It is an entertaining and thought-provoking novel.” Another reviewer wrote: “If you enjoy fast-paced books with lots of action, you will enjoy Heart of Terror.” The Midwest Book Review said: “Heart of Terror is an exciting twist of thriller and faith, very much recommended reading.” The novel is available as an ebook as well as in paperback from Amazon and the Barnes and Noble website. The Christian espionage novel entitled Heart of Terror was just released. One reviewer called the book “a well-written, engaging novel”. The back cover reads: “Two ill-prepared individuals are thrown into separate terrorist worlds and forced to fight and endure. They struggle to stop the ongoing onslaught of terrorism. At times, their efforts event turn humorous. Their paths, linked together from the start, eventually merge for a potentially devastating climax.” One reviewer called the book “a well-written, engaging novel”. 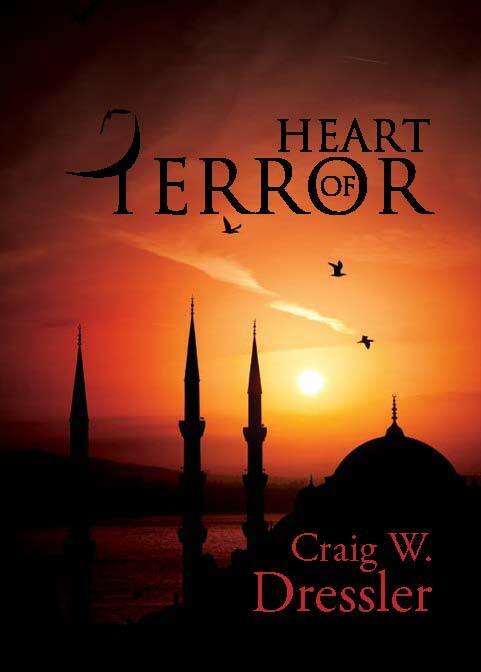 Heart of Terror is available as an ebook as well as from the usual outlets like Amazon and Barnes and Noble. Click on the link above to view the children’s video. The book is available from Xulon Press, amazon.com and to bookstores from Ingram Books.